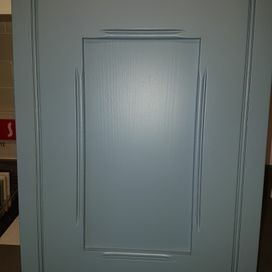 Interested in having new doors designed and fitted? 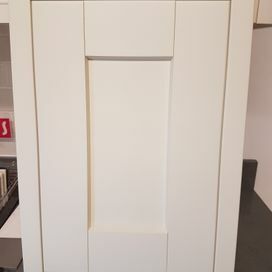 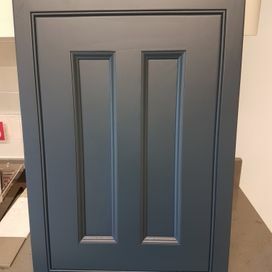 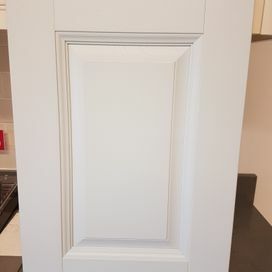 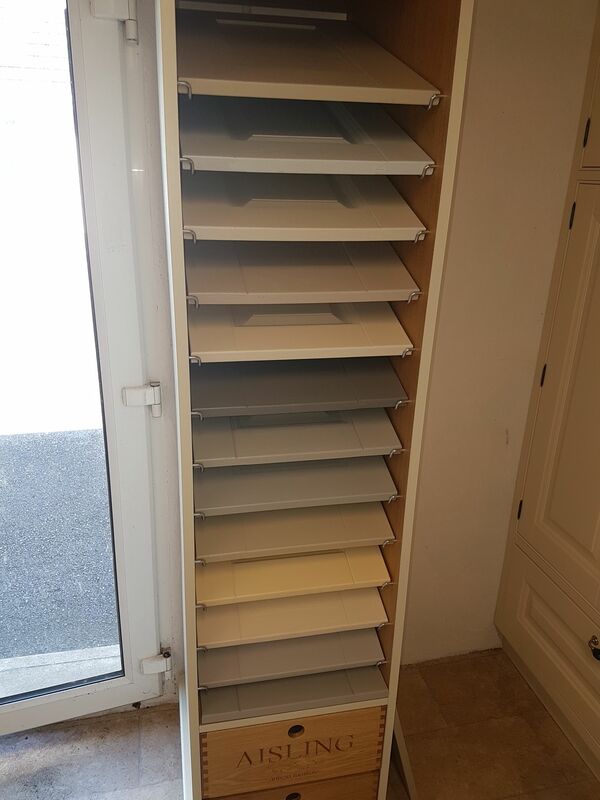 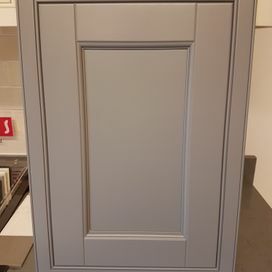 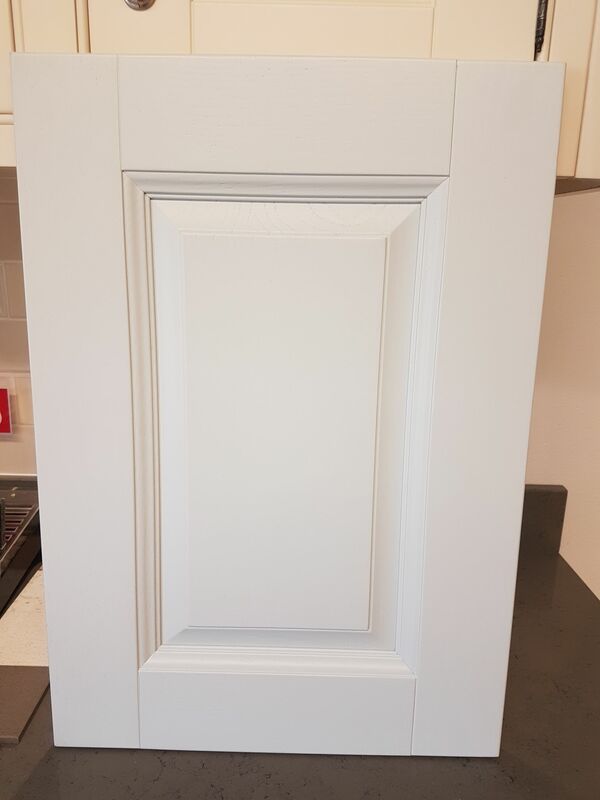 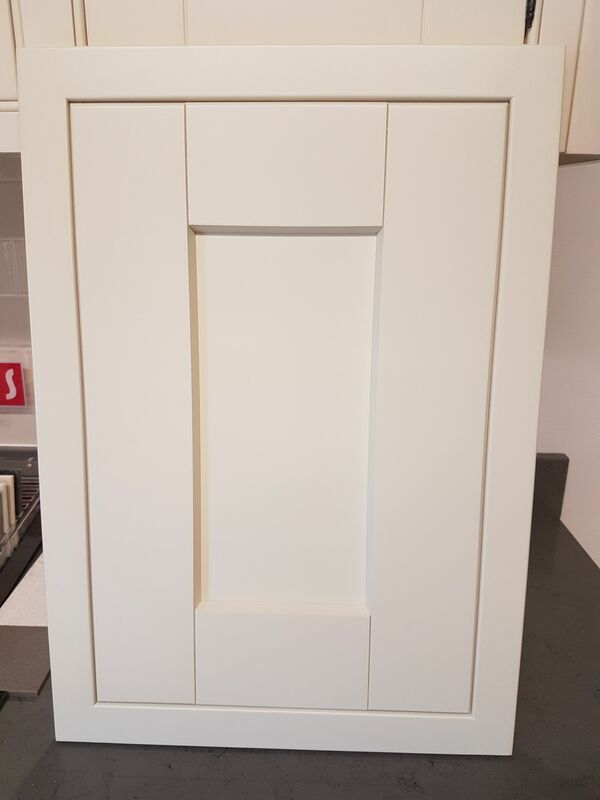 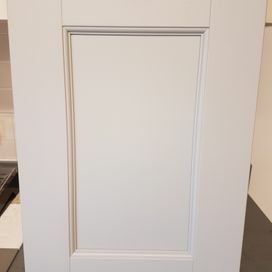 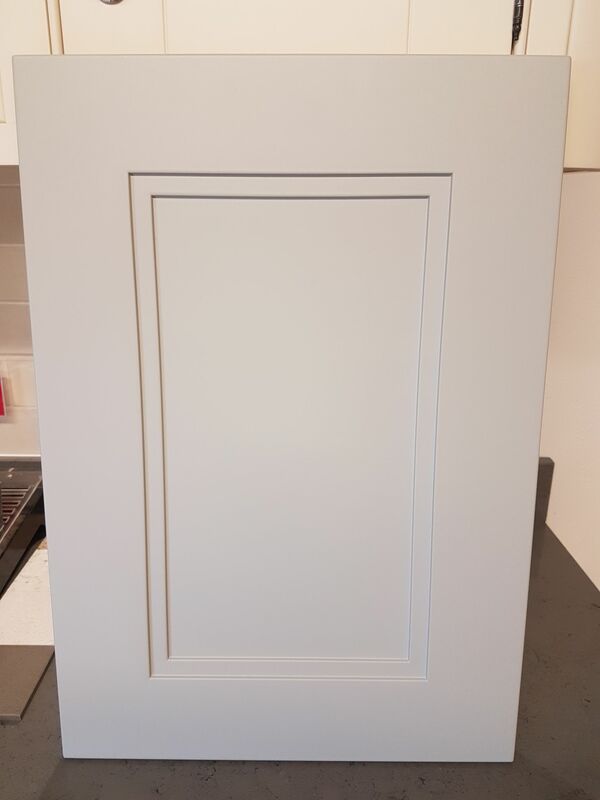 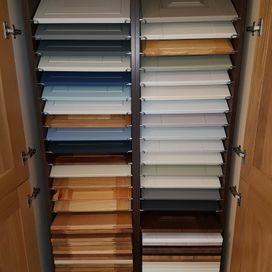 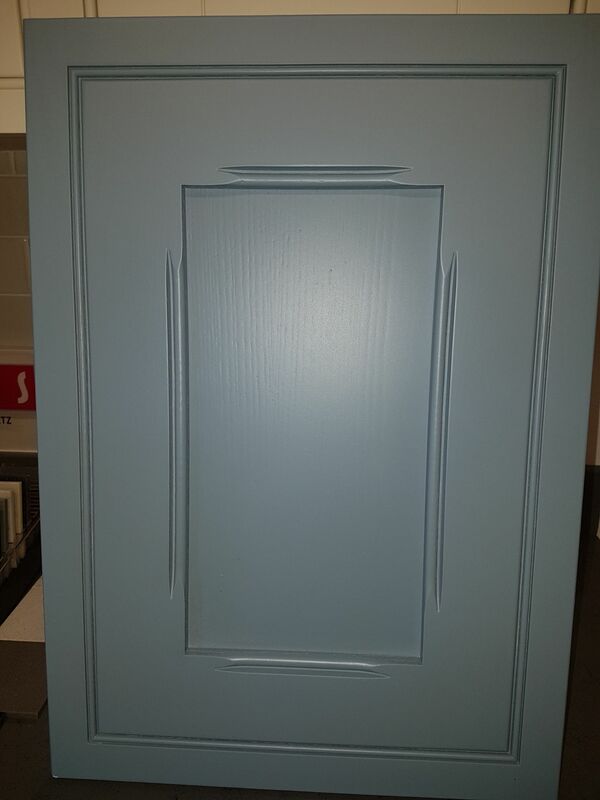 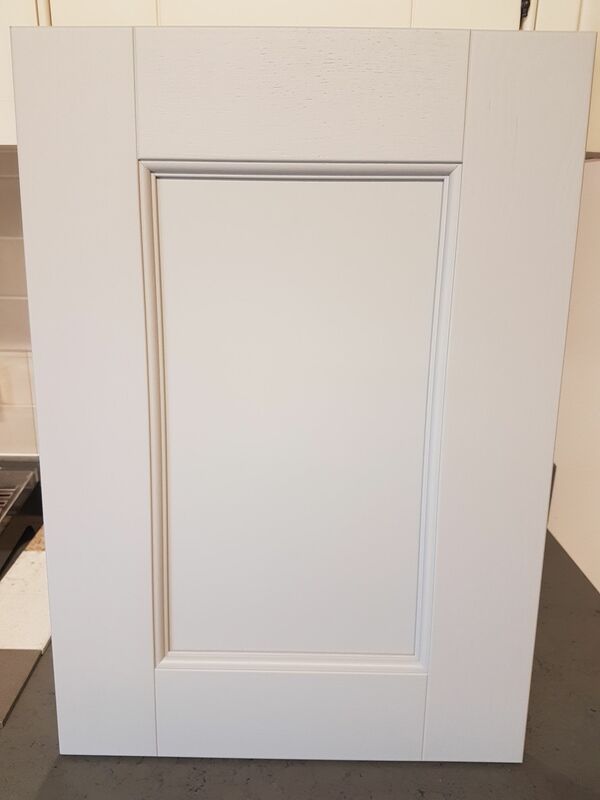 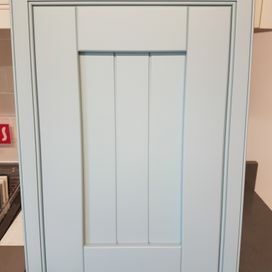 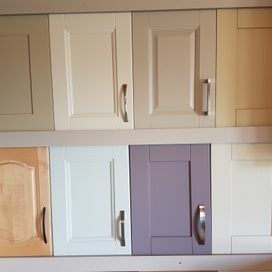 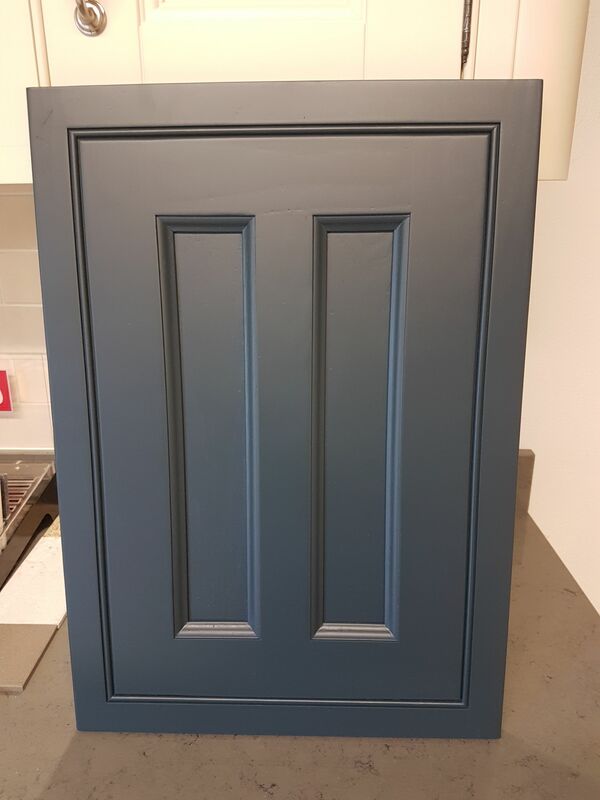 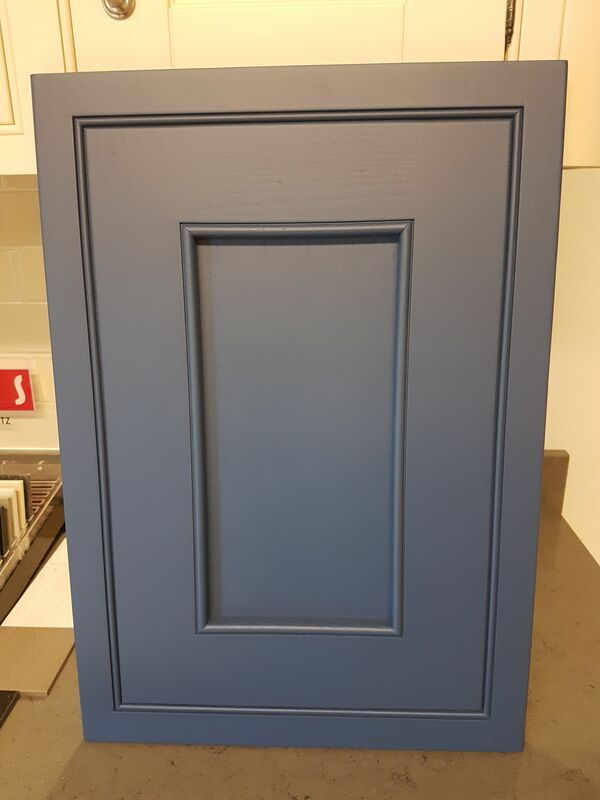 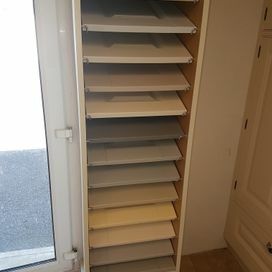 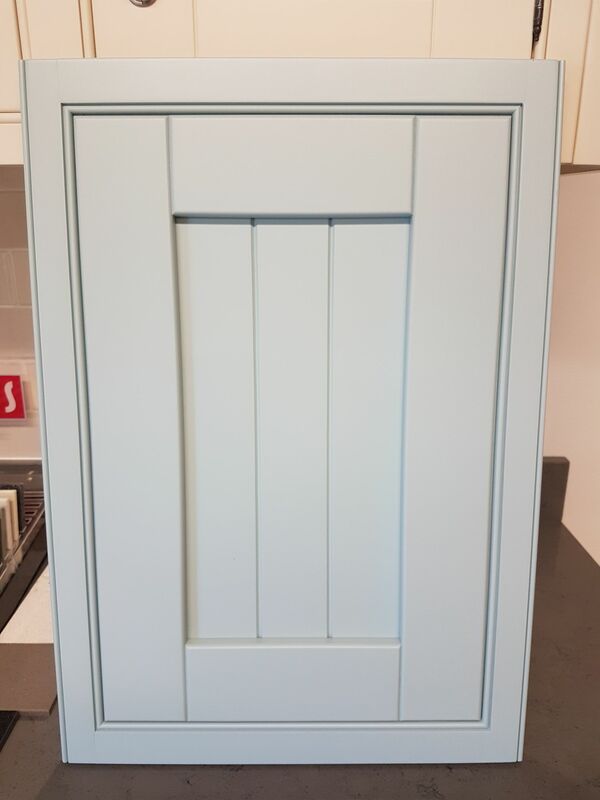 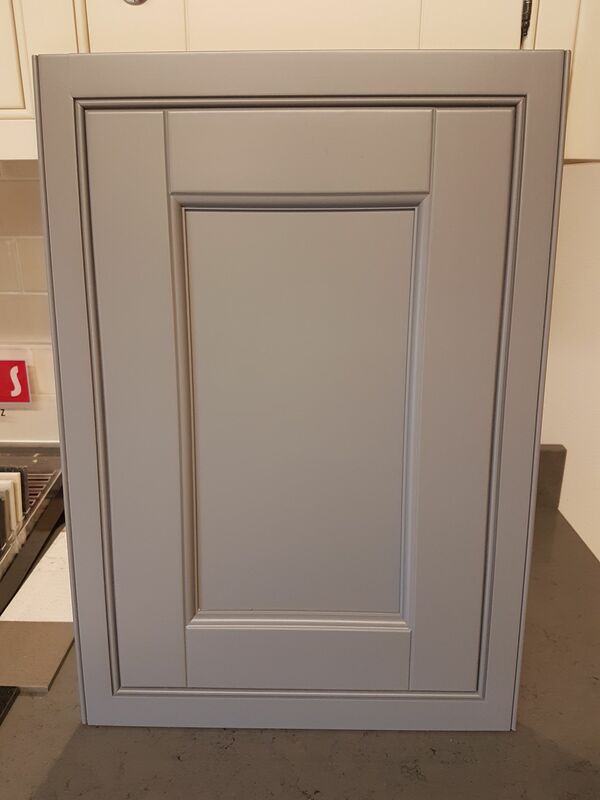 At Concannon Fitted Kitchens and Wardrobes we create a huge range of solid wood and PVC doors with a variety of materials available including oak, ash, mahogany and more. 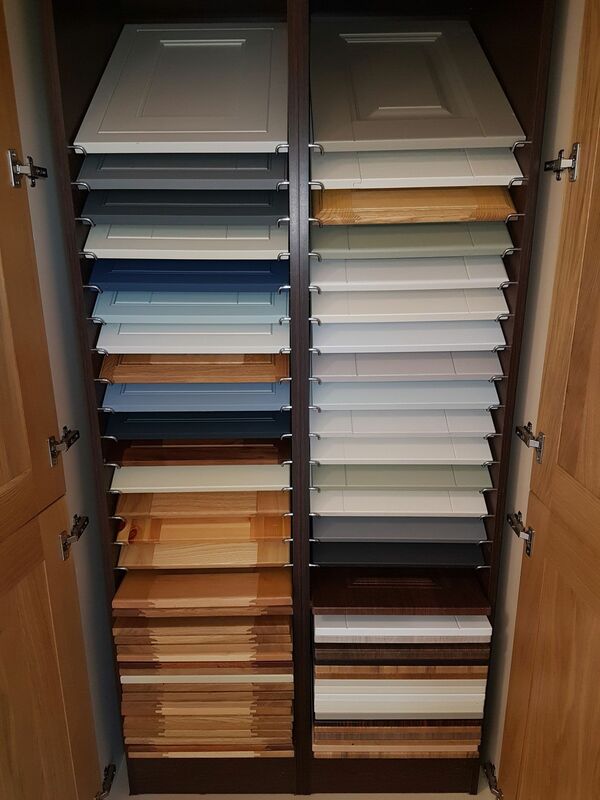 Doors are created to customer specifications and can be tailored to meet their intended use. 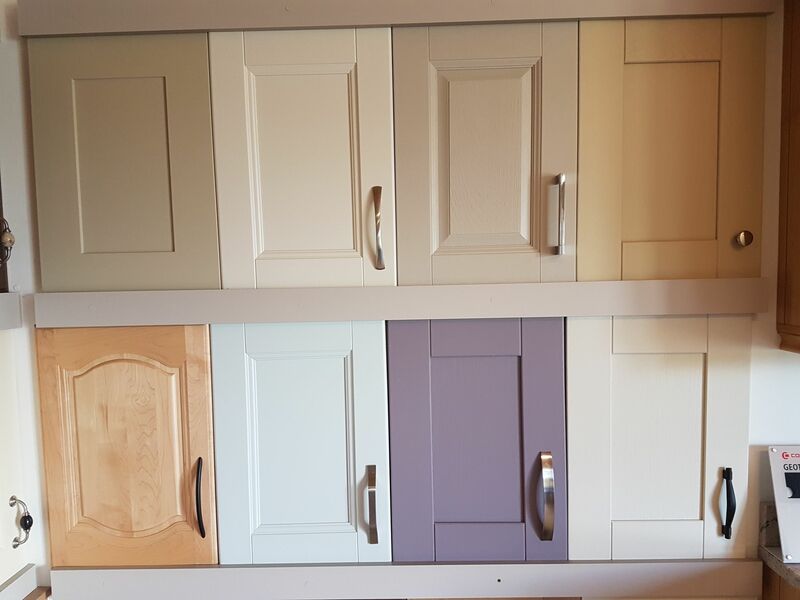 We also offer a design consultation service to help customers choose a design that fits their requirements and complements their existing décor.